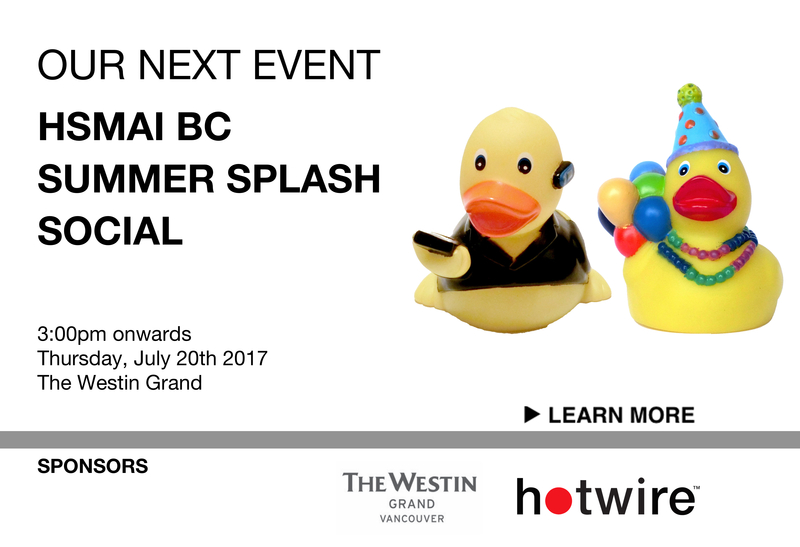 which will be held on July 20th at the pop up patio at the Westin Grand. CONFIRM ATTENDANCE or BUY YOUR TICKET HERE! We will be raising funds for the BC Hospitality Foundation! 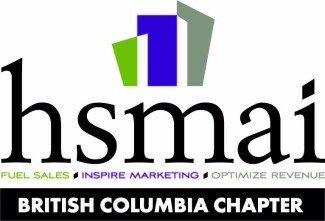 Please visit www.hsmai.org to learn more about HSMAI and to become a member of the HSMAI British Columbia chapter, or www.hsmaibc.ca for more information about the British Columbia Chapter. Copyright © 2017 HSMAI British Columbia, All rights reserved.